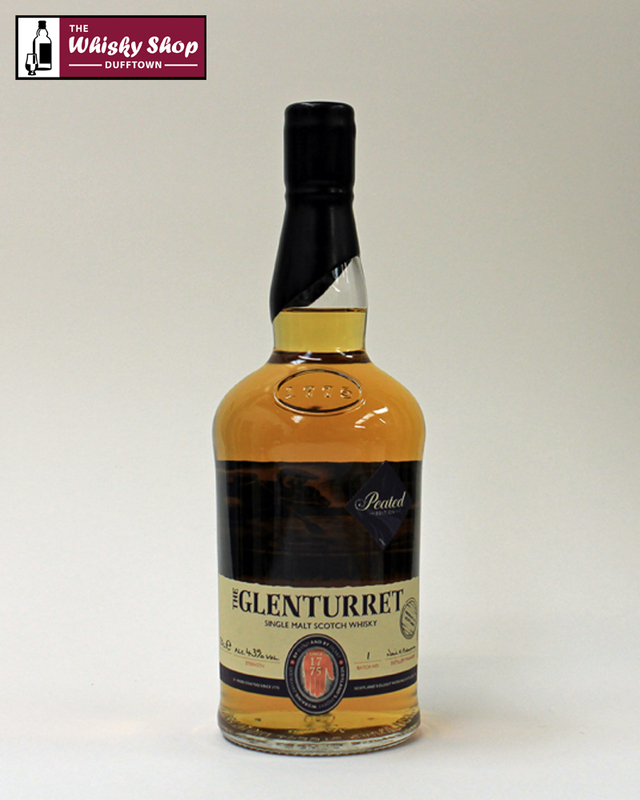 You cannot add "Glenturret Peated Edition Batch 2" to the basket because the product is out of stock. This Glenturret is made with 40% "Ruadu Maor" (17 to 20 ppm Glenturret measured in the new make) which is 6 to 7 years old and 60% unpeated Glenturret which is 10 years old and above. The whisky is approximately 8 ppm in the bottle. Distillery: Warm bitumen and freshly baked brownie. 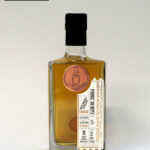 Distillery: Sweet, smoky flavour with slightly salty notes.